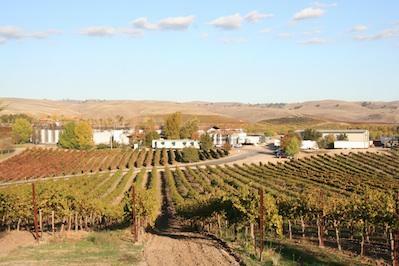 The husband and wife team of Niels and Bimmer Udsen established Castoro Cellars with the goal of producing world-class wines from Paso Robles-appellation grapes. Each vintage presents a new challenge and Niels is more than willing to constantly and creatively experiment. This on-going research is only one of the things that ensures they meet their goal. Castoro is now a winemaking team effort. The team includes Niels, his mentor Tom Myers and Sherrie Holzer. Together they discuss and decide how they want to handle each variety.